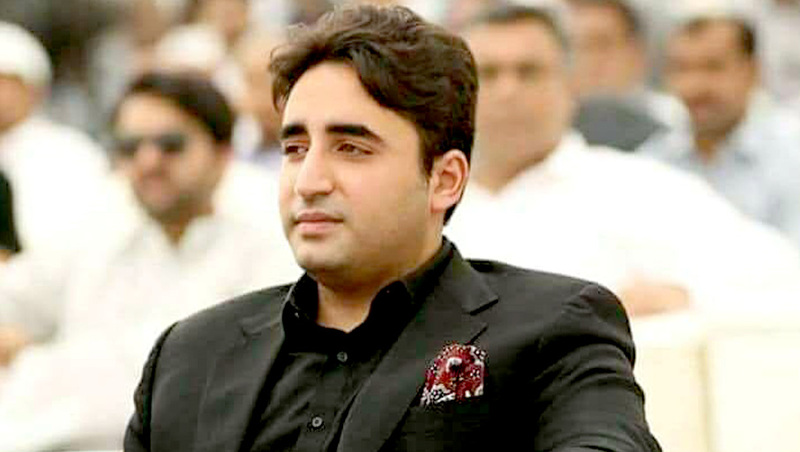 Chairman Pakistan People’s Party Bilawal Bhutto Zardari will announce the party’s manifesto for upcoming general election at National Press Club, Islamabad on Thursday (June 28). The chairman’s spokesman Senator Mustafa Nawaz Khokar said the 10th manifesto of the party for general election 2018 had been finalized. The first manifesto was unveiled by party founder chairman Shaheed Zulfikar Ali Bhutto. Former Prime Minister and PPP Chairperson Shaheed Mohtarma Benazir Bhutto had announced six-party manifestos in her life, said a press release issued by the party secretariat. The party chairman has vowed many revolutionary steps and programmes for the people of Pakistan in the manifesto.